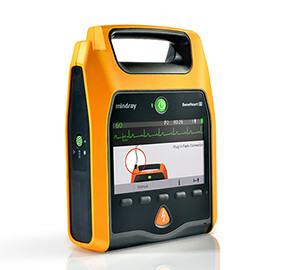 Sanax Medical is excited to announce that we now have Mindray Defibrillation and Monitoring available. 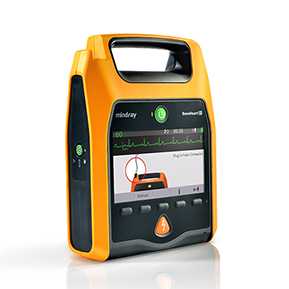 This is upgraded and state of the art equipment that takes into consideration the users capabilities and knowledge, meaning there is different units available for anyone from the general public all the way up to someone with paramedic training. Some units are listed below but are not limited to these. Please contact out friendly staff for an obligation free quote or for more information on sales@sanaxmedical.com.au or alternatively (08) 6240 5500. 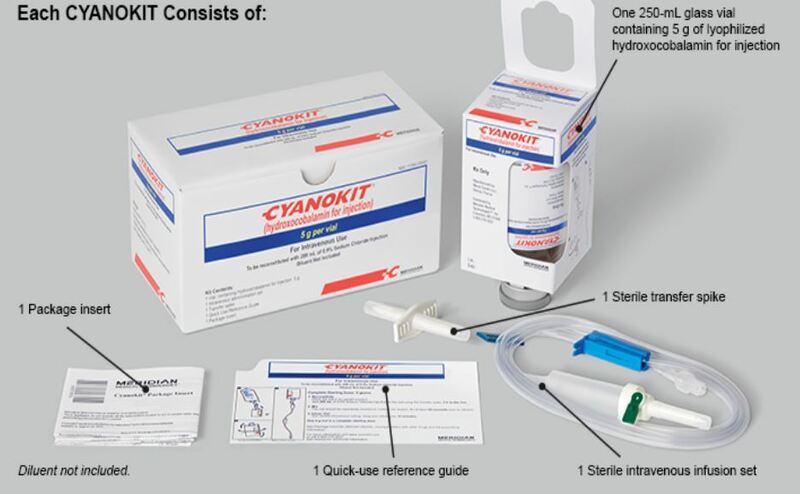 This is the currently accepted treatment for Cyanide poisoning for the industrial market. 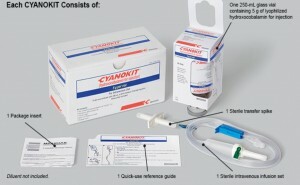 It employs a high dose Vitamin B12 to bind to and assist in flushing the poison out of the system. We also sell all adjunctive therapies for cyanide poisoning. This product is provided in Australia under the Special Access Scheme and all usage is reported to the Health Department.